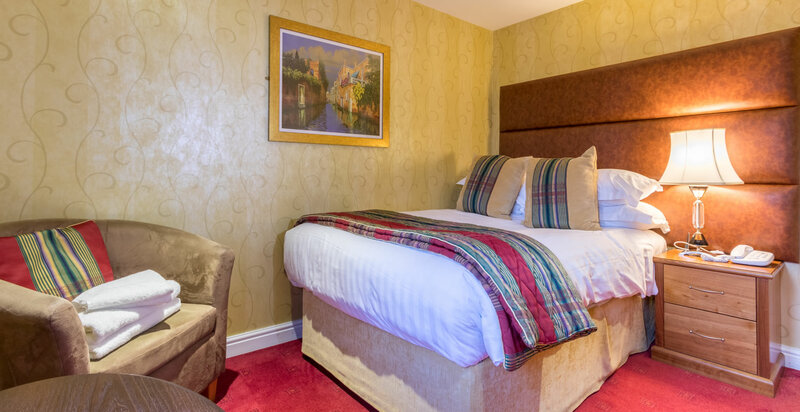 Our superior rooms are larger than the classic rooms and many enjoy better views than our Classic rooms. 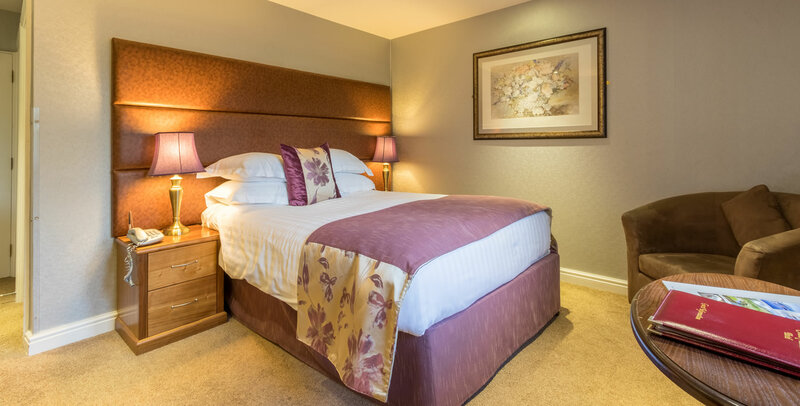 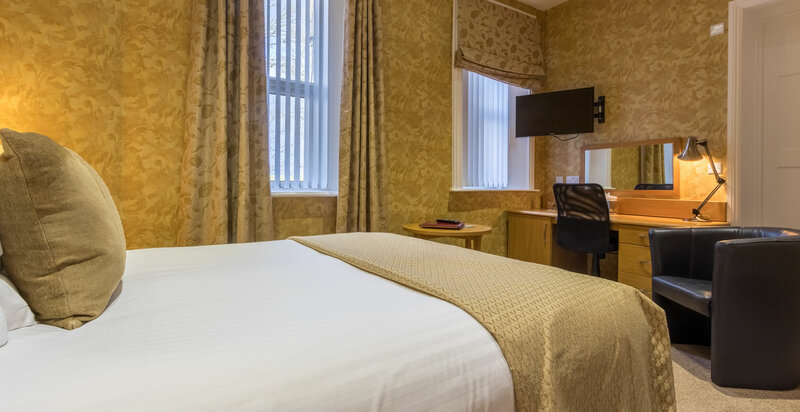 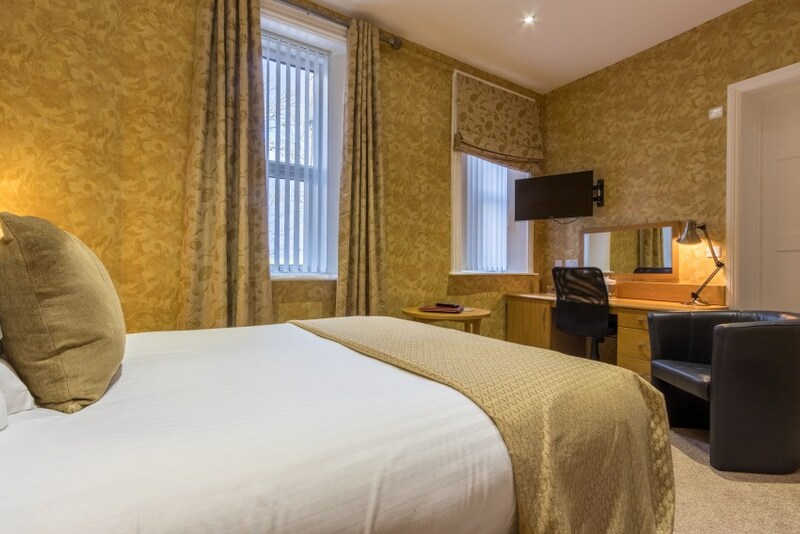 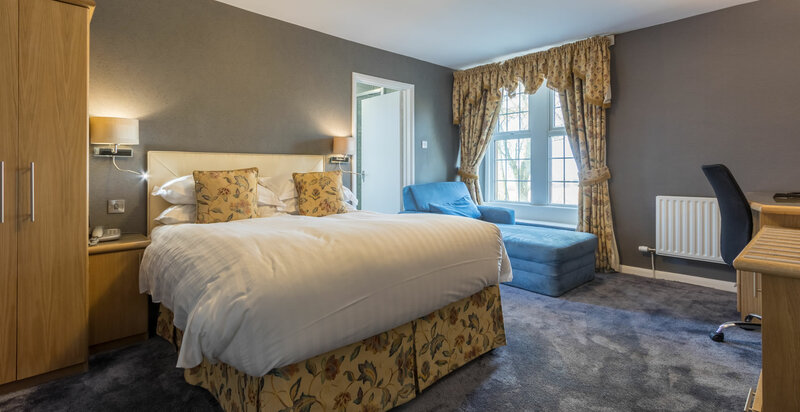 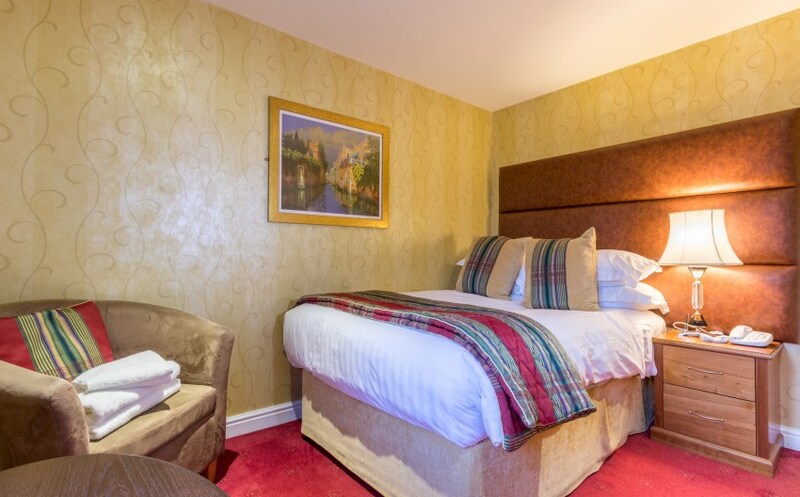 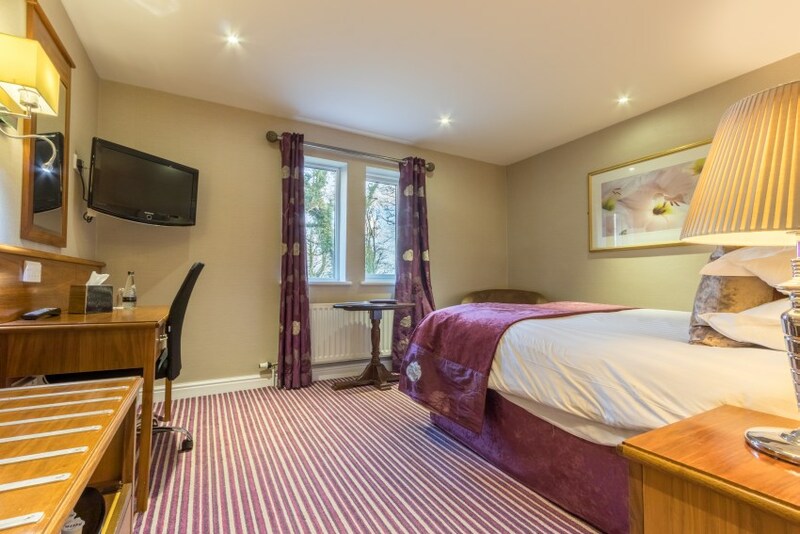 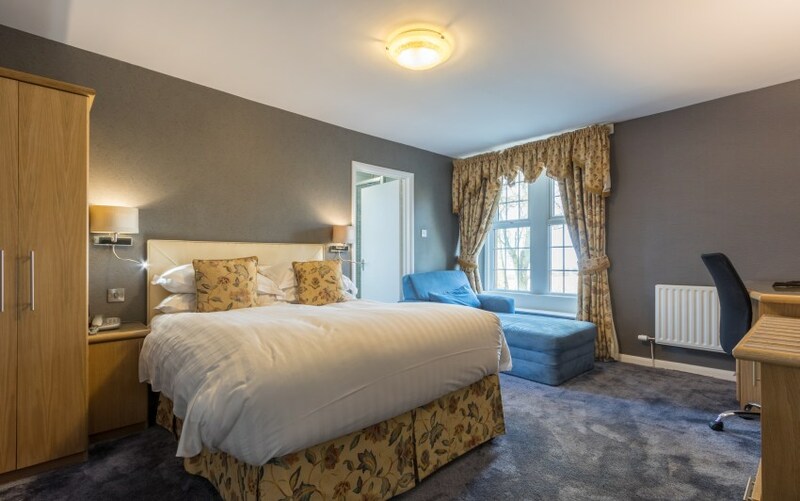 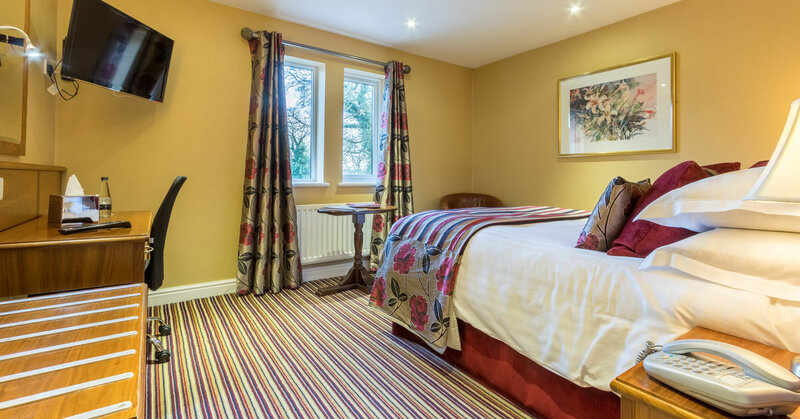 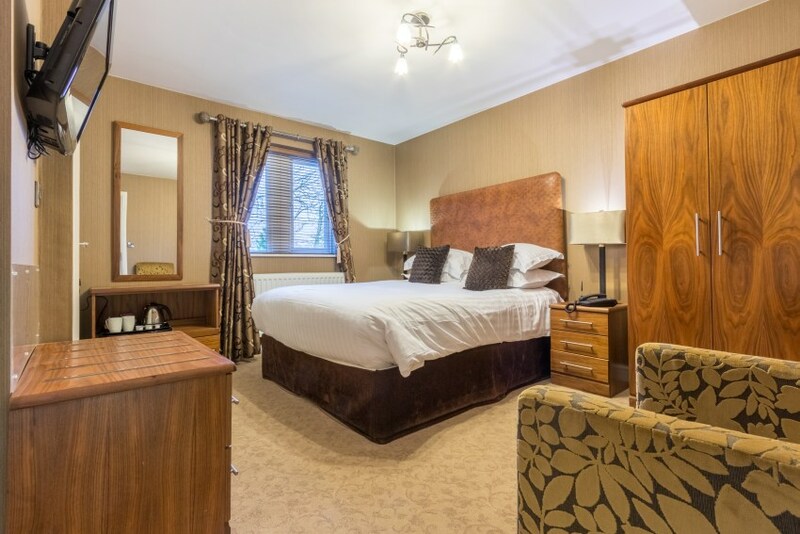 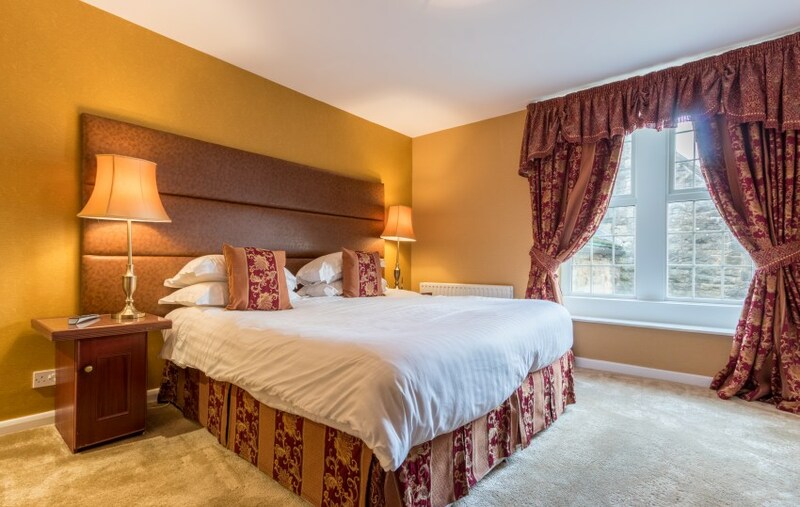 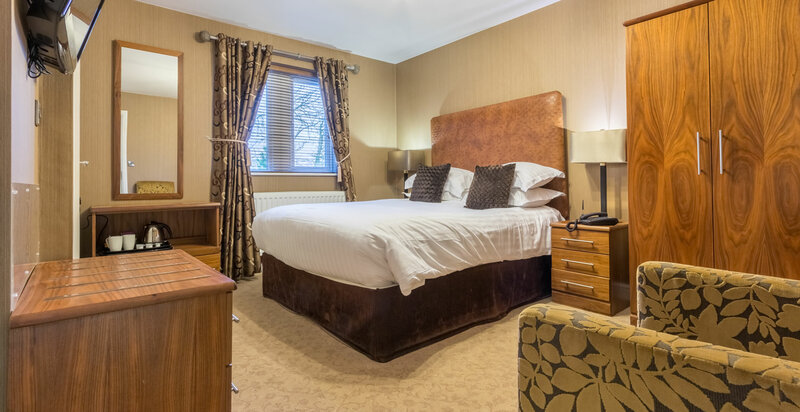 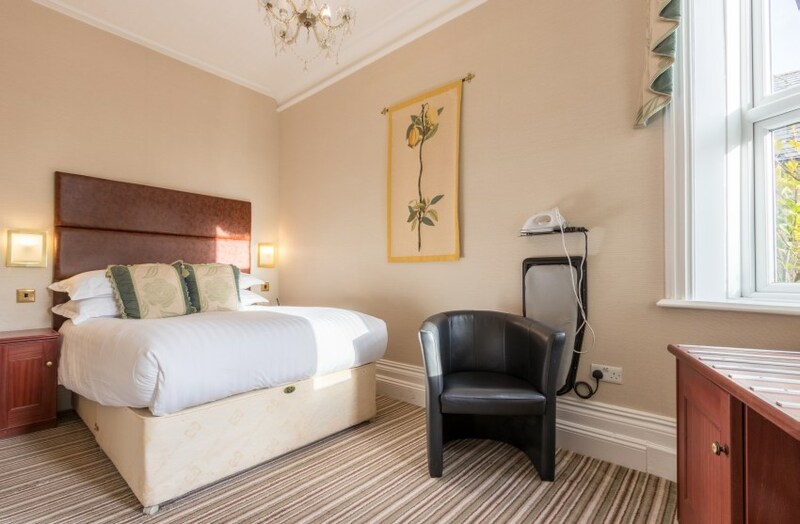 All rooms have modern en-suite facilities, some with a bath and shower and some with a shower only, and the same high quality facilities featured in all our rooms. 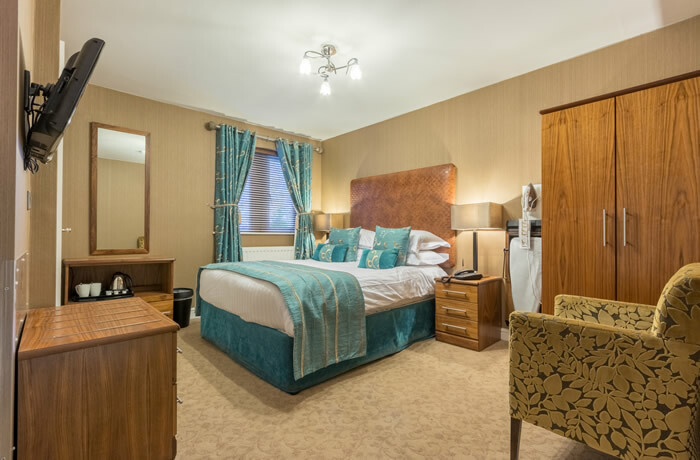 All rooms have been tastefully decorated and individually styled to the highest standard, with comfortable beds, high quality linen, modern bathrooms with luxury H2K toiletries, free Wi-Fi, plenty of Freeview TV channels, hairdryers, ironing stations and tea and coffee making facilities along with complimentary mineral water and biscuits. 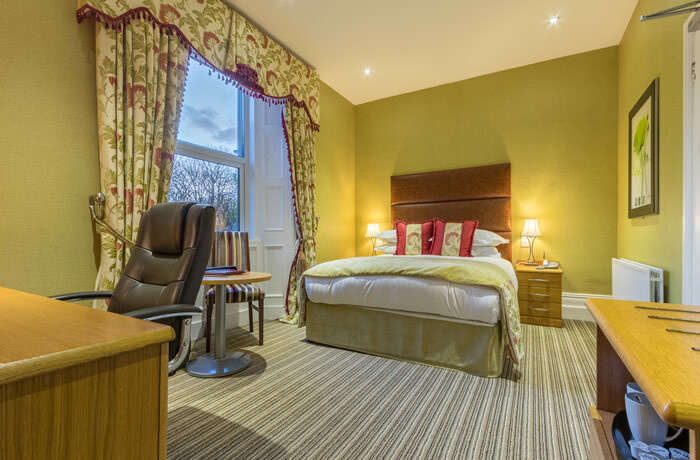 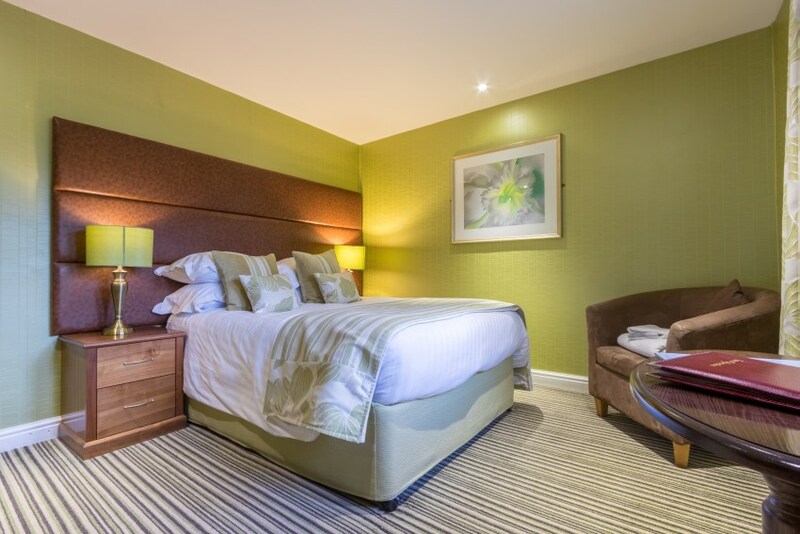 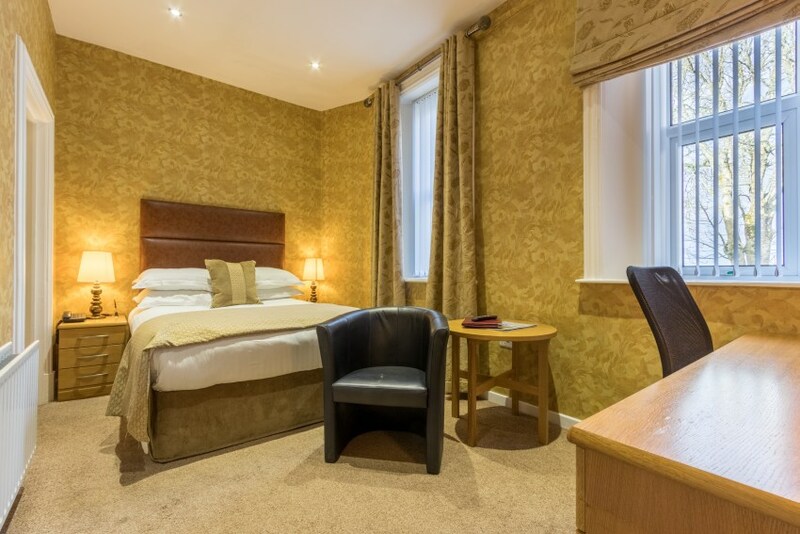 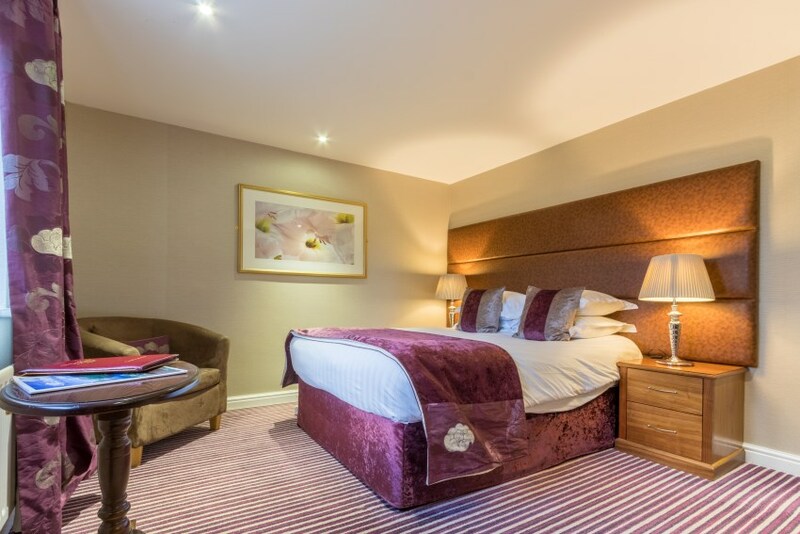 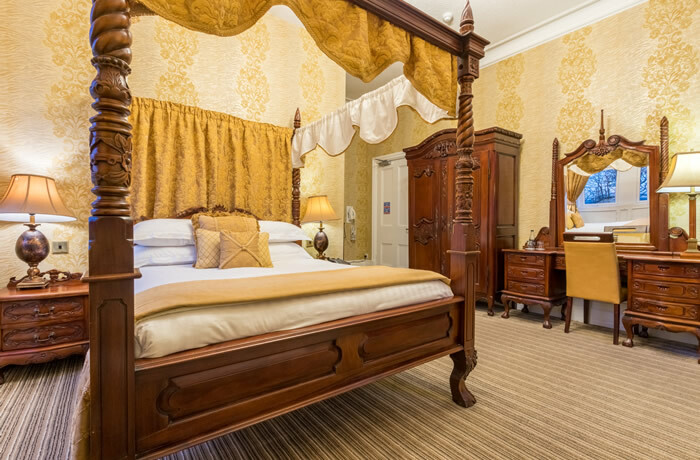 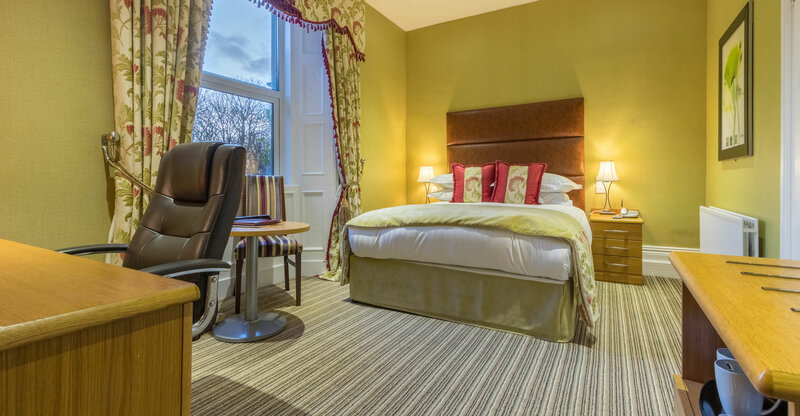 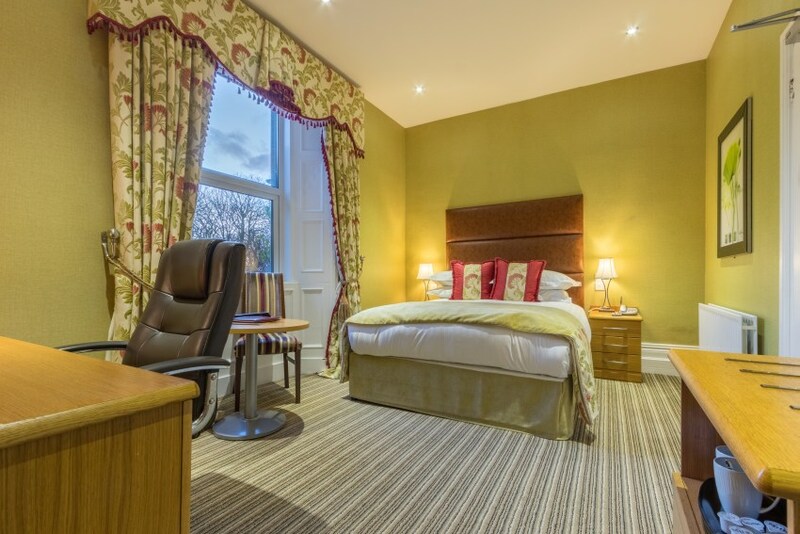 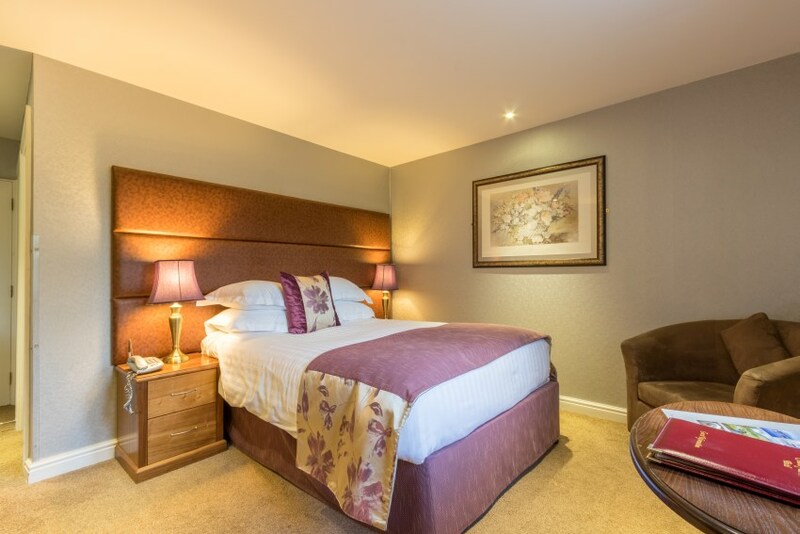 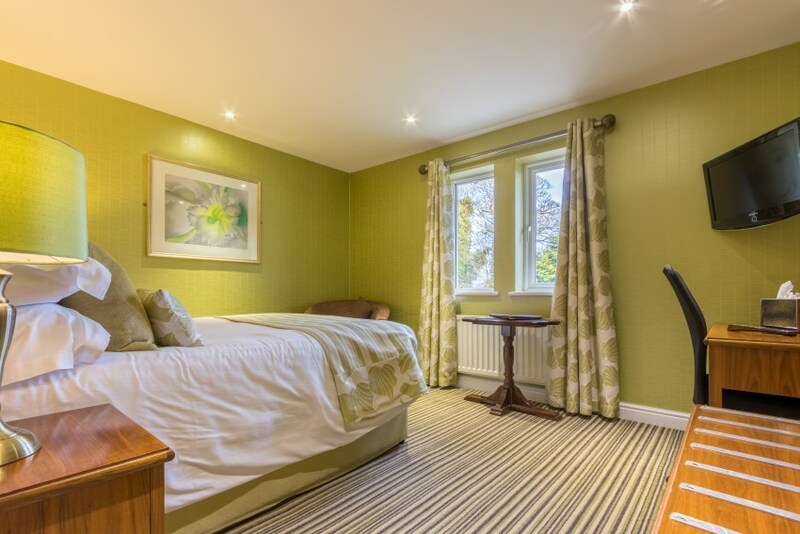 All of our classic rooms have been tastefully decorated to a high standard with modern en-suite facilities. 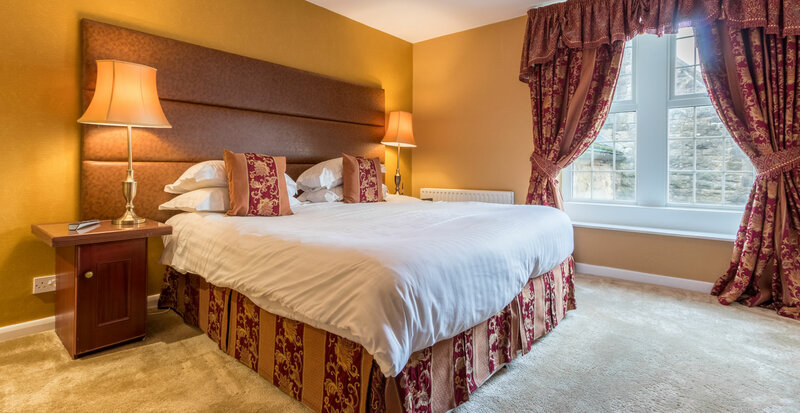 They may each be slightly smaller than our other room types but they are just as comfortable and of an equally high standard. 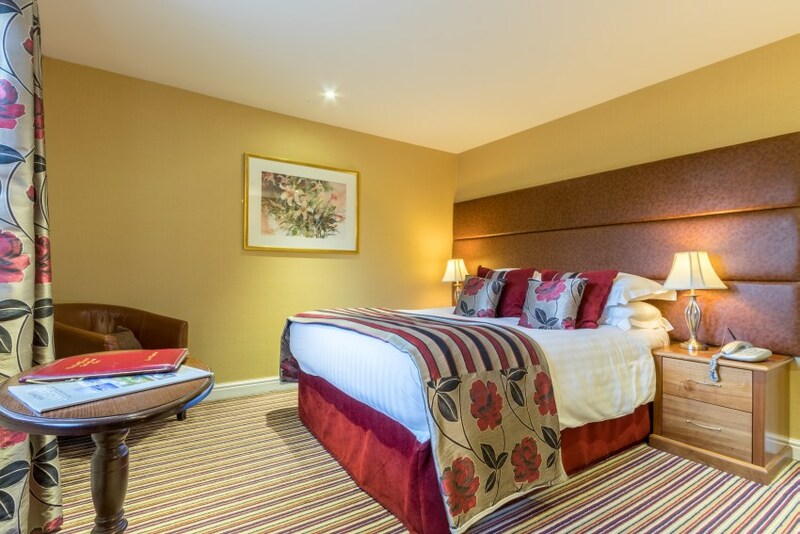 Our feature rooms are larger than the classic and superior rooms, with additional individual features. 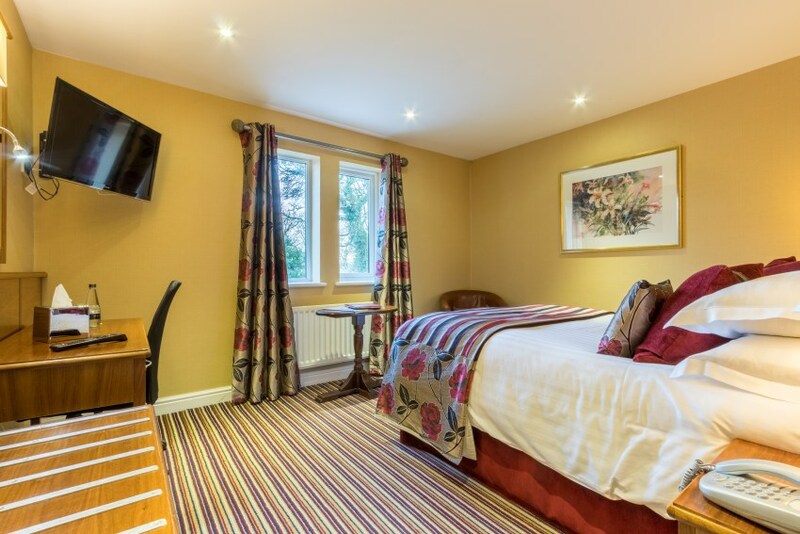 Many have lovely views of the hotel gardens, although this cannot be guaranteed. 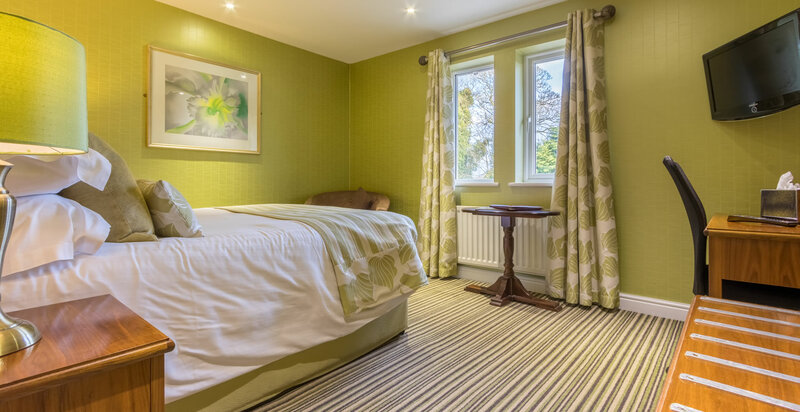 All rooms have high quality modern en-suite bathrooms, some with baths and showers and some with showers only.